Our Coalition is built on our thousands of supporters and the strength of our core member organizations. 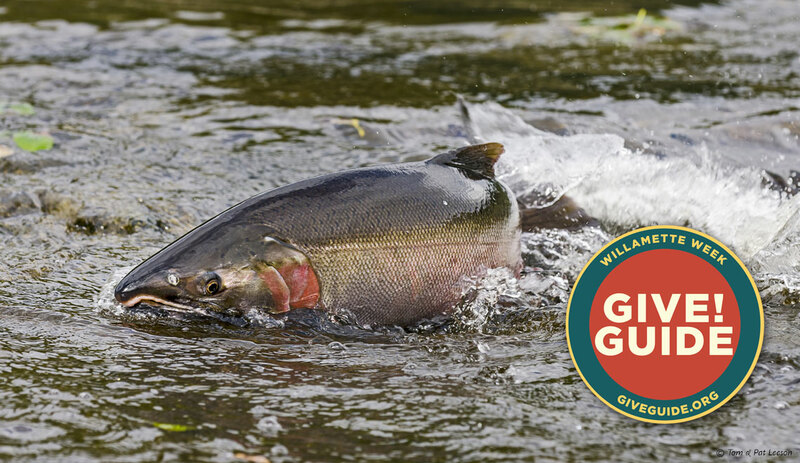 Currently, Wild Salmon Center is a part of the annual Willamette Week Give!Guide. This awesome opportunity incentivizes giving with great givebacks and rewards and works to connect diverse organizations doing great work for our region. Now through December 31st help support the North Coast State Forest Coalition by donating through Give Guide. Not only will you be directly supporting our work to safeguard the Tillamook and Clatsop State Forests — you’ll earn yourself some sweet incentives (psst…a 40% off coupon from Patagonia Portland) as well as be entered for weekly giveaways on big give days (check them out)! Support our conservation work on the Tillamook and Clatsop state forests by giving to Wild Salmon Center today!